MillyZ - Sped 2 [Stream Album] - Hip Hop Indie Music: Support Indie Hip Hop Dreamers, Lifestyle. Millyz drops his newest medium Sped Two: The Sequel. The 12-track album features Jadakiss, Styles P, CJ Fly and Neva Soba. The album is also lead by Jadakiss-assisted single "Back To The Money," which is produced by Josque. DROP COMMENT BELOW AND LETS US KNOW WHAT YOU THINK! Ive been watching millyz for a while never slept on him. 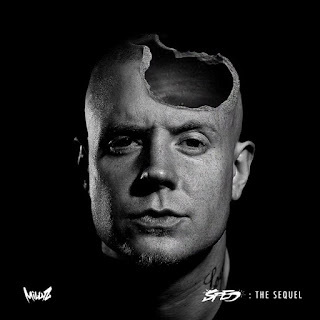 Dope ALBUM. BOSTON IS UP NEXT.. Which one is better sped or sped 2 ? Im going with sped 2!